A church is a community of people growing in faith and serving others together. 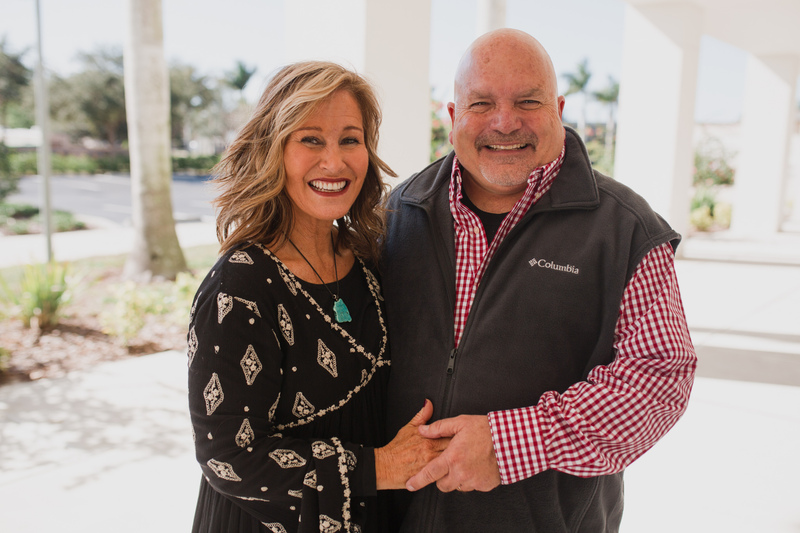 Consider this your invitation to experience Calvary by visiting for a weekend worship service at our Seminole campus- we would love to meet you! No matter who you are or what your faith background is, you will find people just like you who are learning about God and His purpose for their lives. 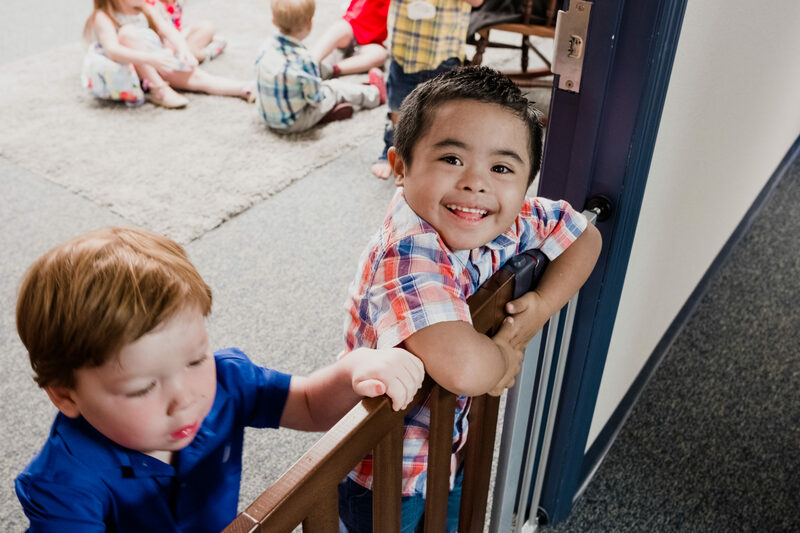 Our church gathers on three campuses across our county, and regardless of which campus you visit (Clearwater, East Lake or Seminole), you will find a friendly smile and warm welcome. 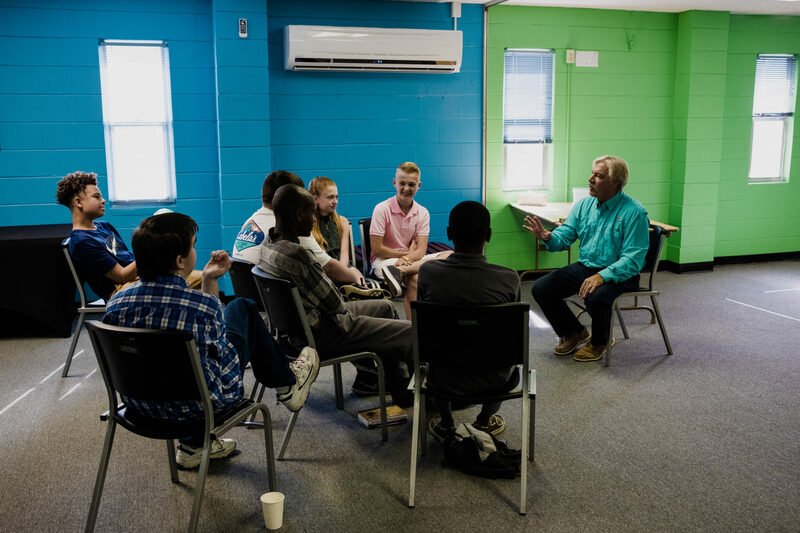 Middle School and High School students come together to grow in their faith, discover God’s plan for their life, and build healthy friendships that last. Gatherings Wednesdays from 6:30pm – 8:00pm. Is there anything else you’d like to know? Find out more information about your first experience at Calvary!